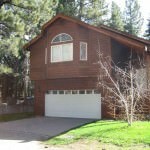 1504 Zapotec Dr South Lake Tahoe CA offered at $415,000An exceptional setting is just part of what sets this home apart from the competition. This is a quiet county street. 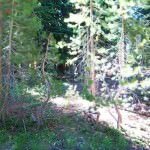 This property also backs to National Forest that rolls gently over a peaceful knoll. 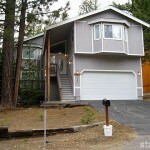 Upstairs takes advantage of the brilliant forest views and filtered mountain views with a vaulted great room, gas fireplace & ample deck space. 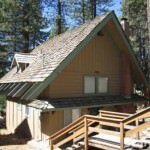 For those that crave a true mountain lifestyle, it truly doesn't get...Continue Reading!